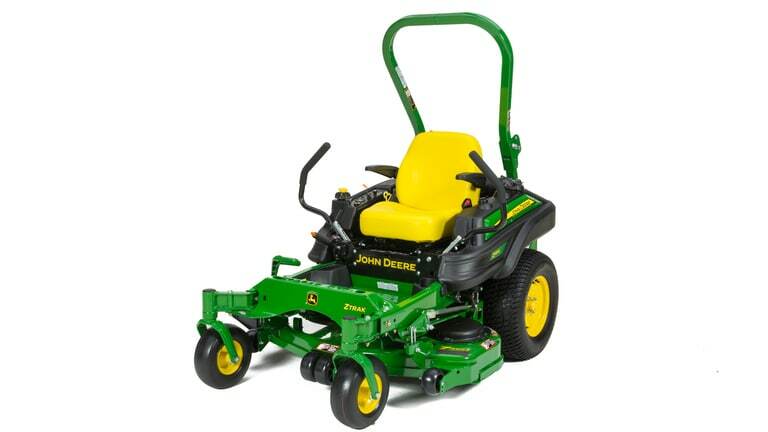 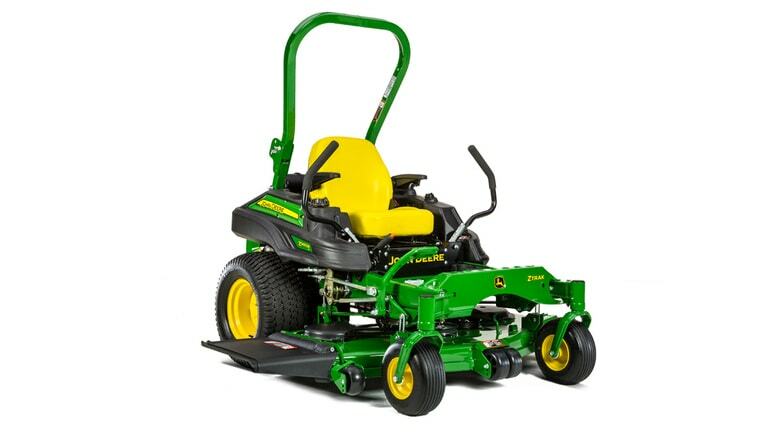 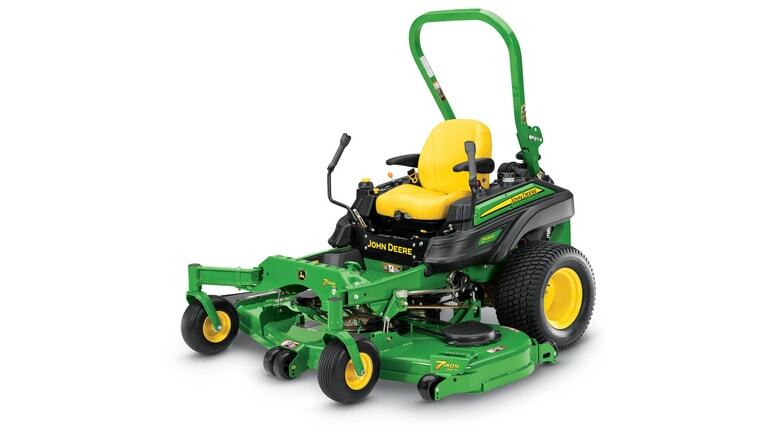 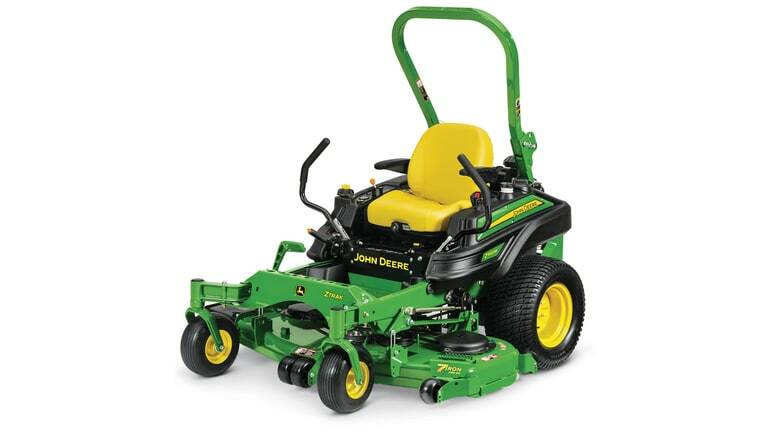 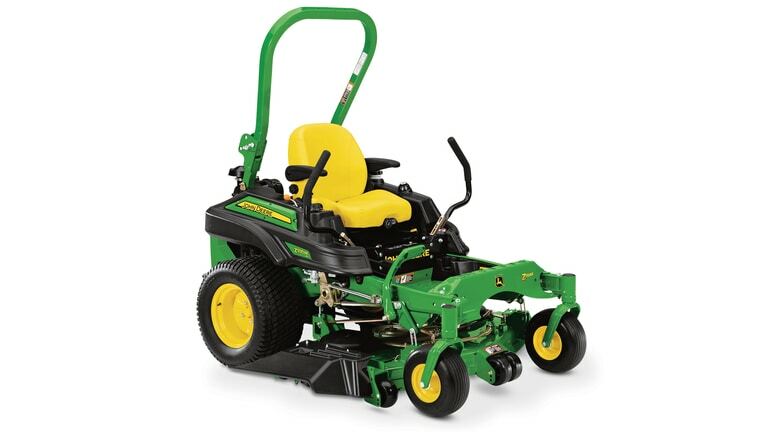 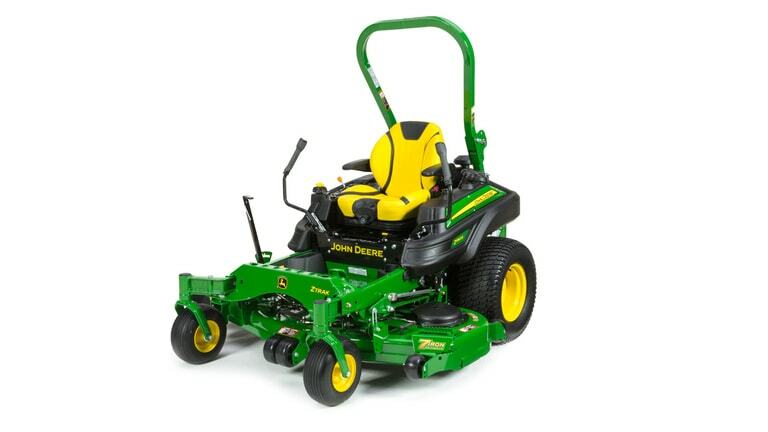 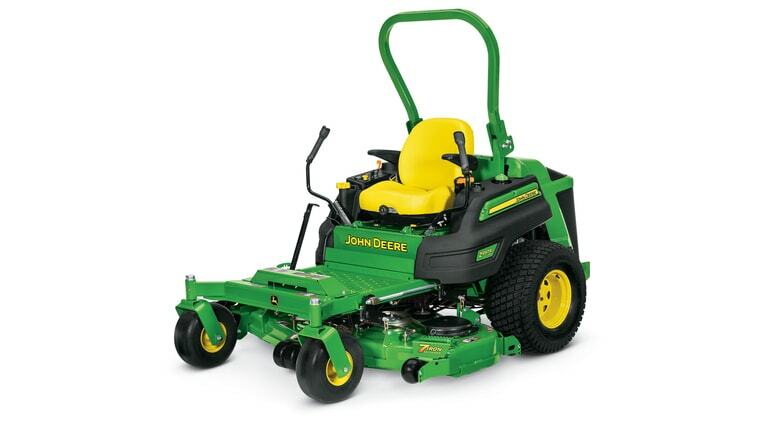 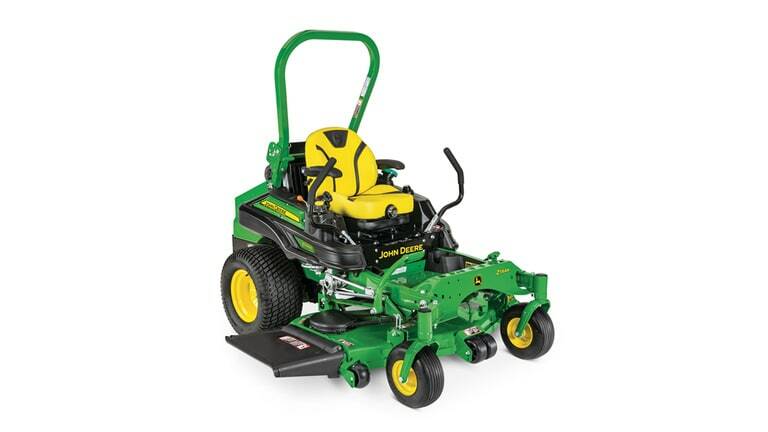 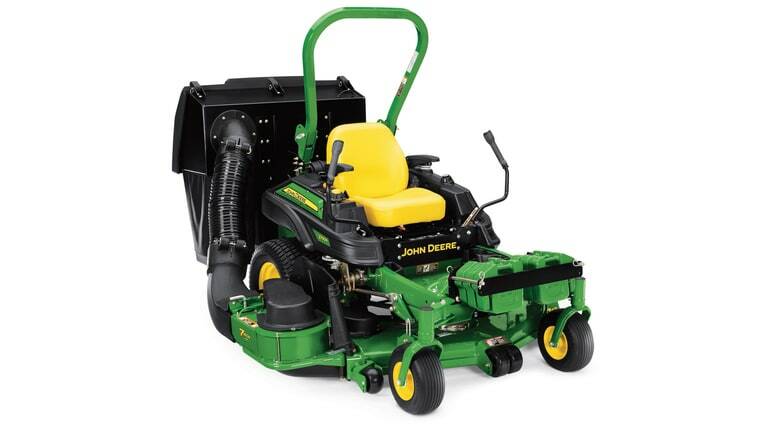 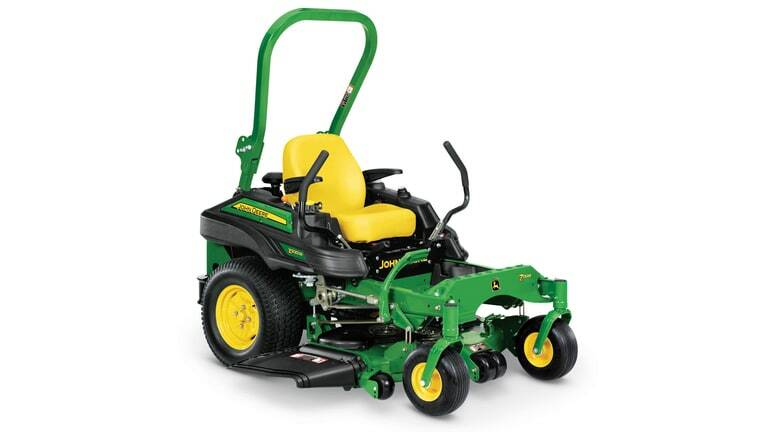 When you need a commercial riding mower that turns on a dime, offers innovative features and maximizes uptime, you need a John Deere zero-turn mower. 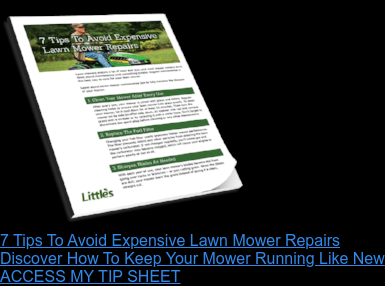 Plus, you can take advantage of the Little’s Green Carpet Maintenance Plan, where our expertly trained service technicians come to you to perform maintenance and repairs. 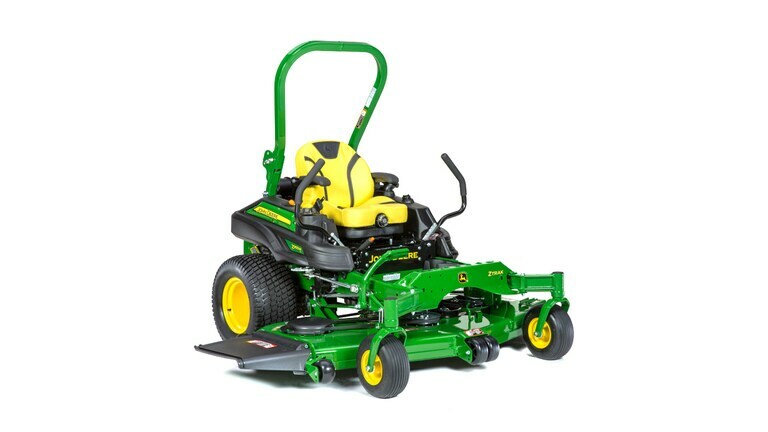 Stop by one of our five locations to see your John Deere commercial zero-turn mower options up close and take one for a test drive. 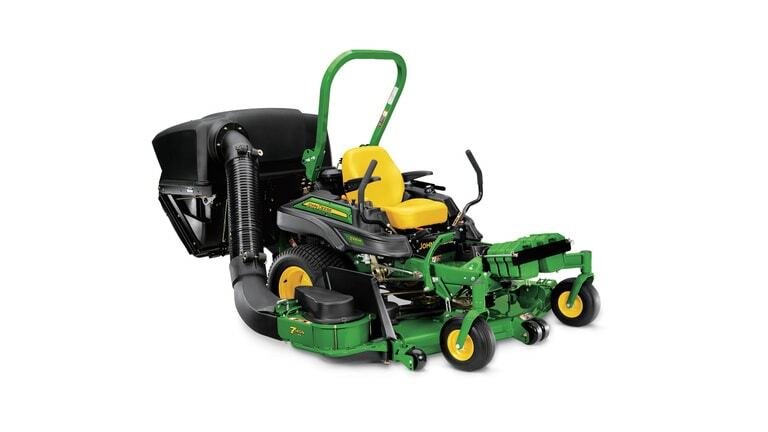 Your Little’s sales guide can help you explore your options and provide more information on our financing and leasing options.